← My Root Article On White Backlash(es)……. 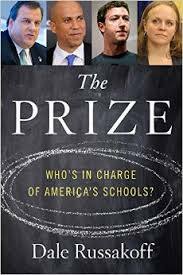 This entry was posted in american history, books, news, world history and tagged Amiri Baraka Sr., Cami Anderson, Chris Christie, Cory Booker, Dale Russakoff, Facebook, Mark Zuckerberg, Michelle Rhee, New Jersey, Newark, Ras Baraka, The Prize: Who's In Charge Of America's Schools?. Bookmark the permalink. Yep, Bob Braun is required reading in this town, particularly by school district employees! From 2015. Now REAL relevant that Booker is running for POTUS.